The 2012 Tony Awards saw more than a few first-time wins and as a result some emotional speeches were delivered at the podium of the Beacon Theatre in New York. Broadway.com asked readers which Tony acceptance speech was their favorite. The results are in, and three leading actor winners gave speeches that resonated with fans. Check out the results below! 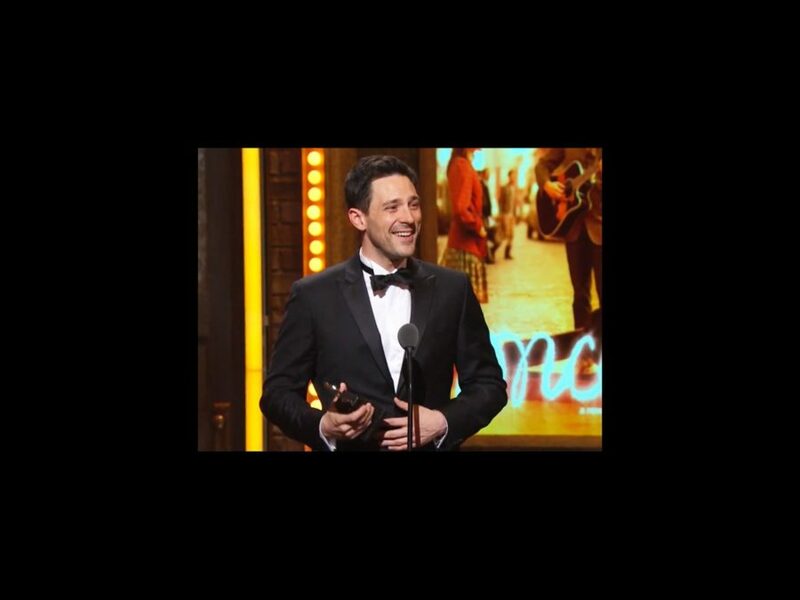 Steve Kazee was visibly surprised when he won his first Tony Award for his portrayal of lovelorn Irish rocker “Guy” in the Tony-winning musical Once. When he took the stage, an emotional Kazee thanked his Once family and the tears began to flow when he spoke of his late mother, who passed away in April. Audra McDonald picked up her fifth Tony Award on June 10, but her first in a Leading Actress category. McDonald began her speech in tears, but she had viewers crying with her final words to her daughter Zoe: “This is an amazing night for Mommy," she said. "But February 14, 2001, the day you were born, was the best night ever. Never forget that." From hitting on Christopher Plummer to her laughing fits of joy, first-time winner Nina Arianda’s speech was fun all around. Though the music cue ended her speech early, we would have been game for another two minutes. Here’s hoping she’s up there again soon! Thanks for voting and check out Kazee's speech below!